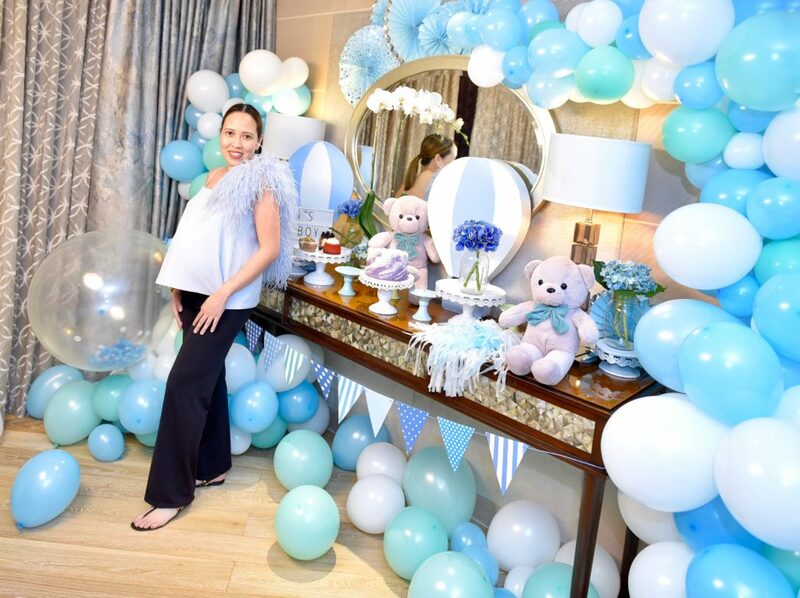 I never liked the idea of baby showers even with my first baby, Kyle. I found them unnecessary, and personally, I didn’t want to hassle my friends with organizing a baby shower for me. Even if I organize my own shower, I somehow feel that other people will still have to put in a lot of effort by getting gifts. Back when I had Kyle, there wasn’t even such a thing as gender reveal, which is a big thing now. 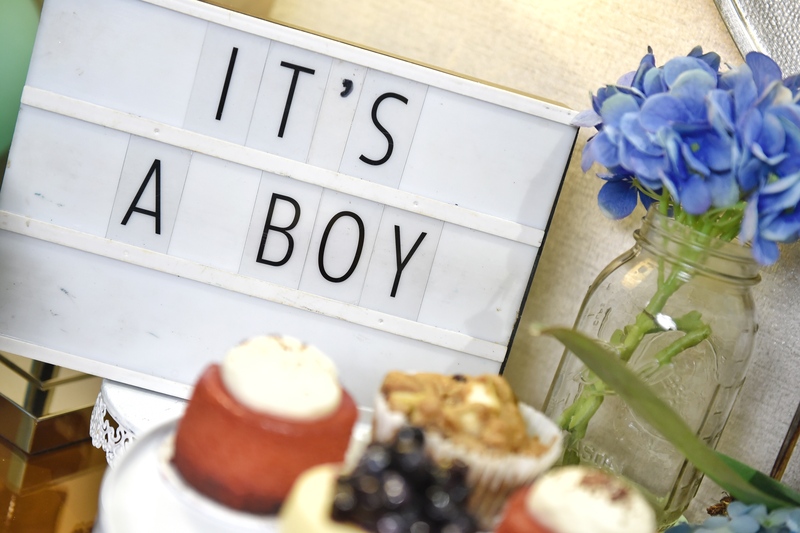 During my ultrasound with Kurt, the doctor asked if we wanted to know the gender or not, since a lot of parents have gender reveal parties. I told them that we wanted to know because I really didn’t have any intention to have a baby shower or gender reveal party. Anytime anyone asks me if we’ll be having a baby shower or gender reveal, I’d say no. We didn’t have one with Kyle, and I didn’t want to treat Kurt differently – I wanted to be fair to Kyle. Also, as I mentioned, I really didn’t want anyone to be hassled. I like to keep things simple. So every time someone suggested the idea, I would reject it. 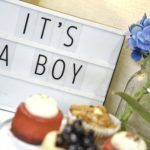 About a month ago, my very persistent friend called me and she sounded super, super, super excited – my group of friends wanted to throw a baby shower for me. I told her I don’t want to inconvenience people, but she was very insistent. I wavered a little, and said I can help organize, but she made it clear that they will take care of everything. The only thing I needed to do was give them a date. She knew that a surprise shower might fail because I’m so busy and whatever date they choose as a surprise probably won’t work. They really had everything planned so that I had no choice but to say yes. My friends also explained that it will probably be the last baby shower in a long time within our group of friends. It will also probably be the last chance I had at a baby shower, since I’ve decided that I’ll only have two kids. With all the reasons, I was finally convinced to have a baby shower for Kurt. I gave them a date, and they started planning everything. The party was really simple, and it’s not like a typical shower with games to help the new mommy learn the ropes. 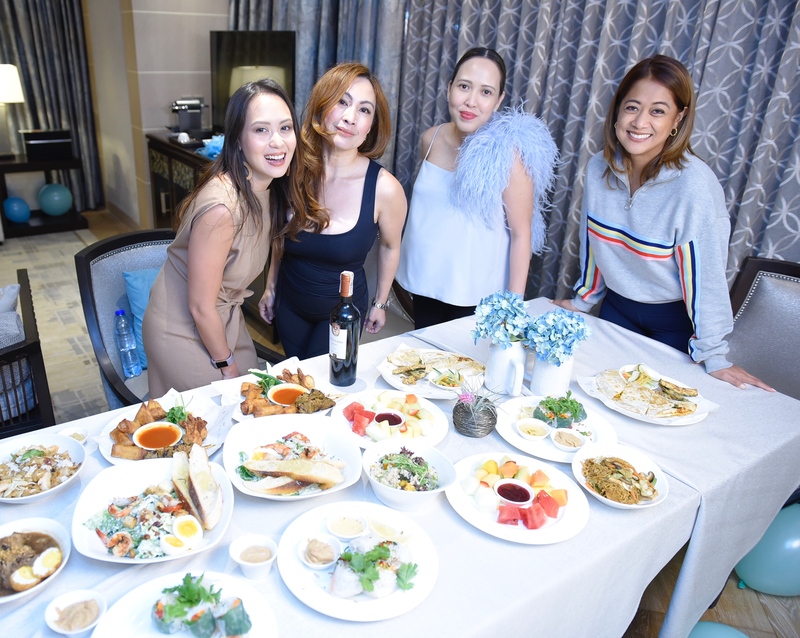 Since we’re all not first-time moms, the ladies just decided to throw a simple party as a celebration of my being pregnant and giving birth soon. 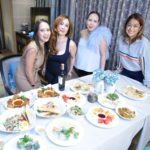 I loved the styling of the party – and I only saw just half of what was planned, because the venue (Shangri-la The Fort) was really strict about what can be brought in. 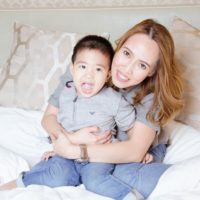 I found it really beautiful and so baby-ish despite the limitations – good job StyledbyDeiz! Part of the difficulty for me in baby showers is I didn’t want to stress out my friends about what to get baby Kurt. I told them that I would be perfectly happy with whatever gifts I receive. But my friends insisted on knowing what they can buy for us, because they feel that I already have a lot of the things I need – which is partly true. So I told them that the only thing I haven’t really gotten are baby clothes. 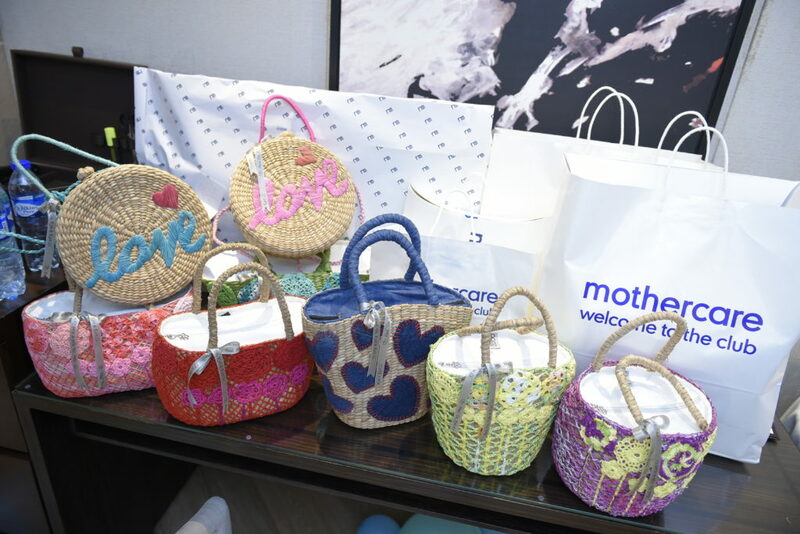 I only go to one place for that – Mothercare. Mothercare is my choice because of the high quality cottons that are super comfortable for newborns. 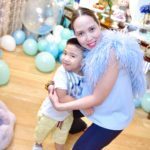 So four days before the event, I found myself at Mothercare Philippines in BGC making a baby gift registry for Kurt. This is really my personal choice for baby wear. I’m so happy that all the gifts I received were the things I’ve picked out myself, and I don’t need to worry about the quality of the material. If I need any more things for baby Kurt, I can always drop by Mothercare later on. I really appreciate my thoughtful friends’ efforts to throw Kurt a baby shower. I may have been reluctant at the beginning, but the idea grew on me and I started getting excited by it as the days went by. More than the party, though, was the sincerity of the gesture. My friends made a lot of effort to be there despite their busy schedules. When I saw the photos, I realised that it was not just a party. It was really building memories with the people who are very important to me. 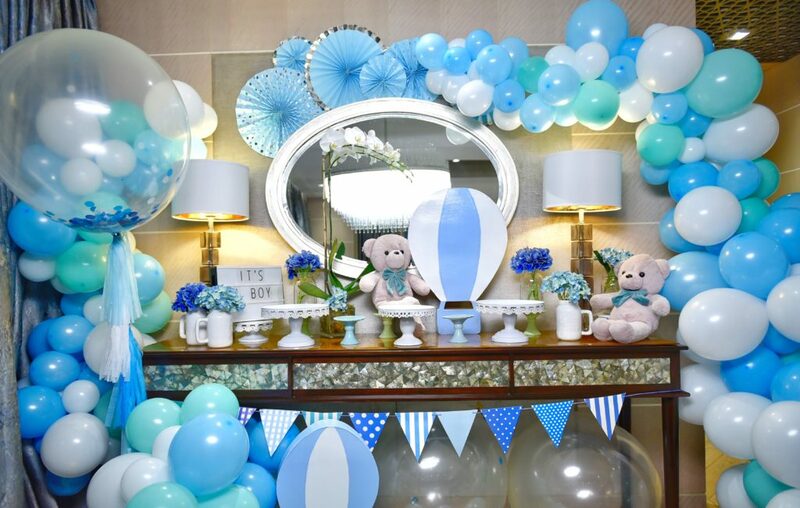 One day, Kurt will see just how loved he is, even before he was born – he’ll see photos of the baby shower with the people who made it memorable for us. Having this baby shower made me realize how blessed I am. Everything was lovely and I enjoyed spending time with the girls. I wanted to show my appreciation to everyone. So while they were busy preparing for Kurt’s baby shower, I also prepared a surprise for them! I got them thank-you presents I personally chose, from a brand that was recently introduced to me. I spent a lot of time thinking what would be a meaningful gift, and I finally decided on these handwoven bags by Bidi Bidi Enterprise. The brand works as an advocacy by providing employment to jobless mothers, and also gives scholarships to deserving students. I wanted my gift to not just be something the ladies will like, but also be a way to show support for a local social enterprise. 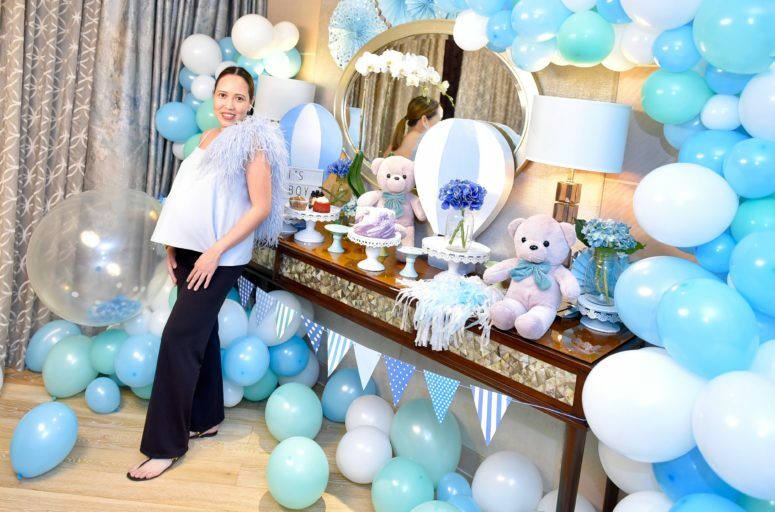 I’m so glad I got convinced into having this baby shower – otherwise I would have missed making such beautiful memories with the people who are special to me. I even had time to play with Kyle and the other kids, and of course spend time with my husband Paul. 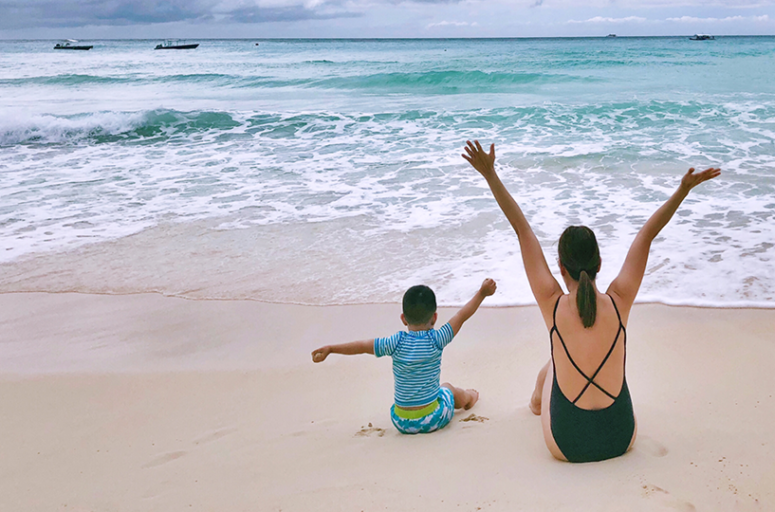 We had a lot of fun and enjoyed ourselves, but more than that, I was reminded that I am surrounded by beautiful people who truly care for me and baby Kurt. 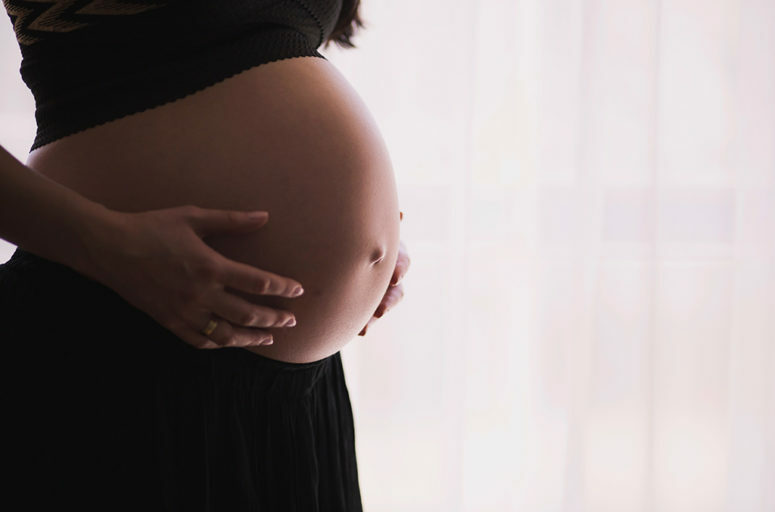 Motherhood isn’t just about one woman having one baby – it’s about a community coming together to nurture life. Thank you to my family and my best friends, The Kerry Belles, who are the most important part of my motherhood community.